TODD STAHL // ap art show closing reception this sunday! 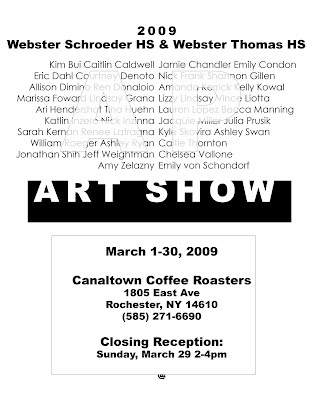 ap art show closing reception this sunday! we'd love to see you all there. i mean, how can you pass up free food and delicious coffee?